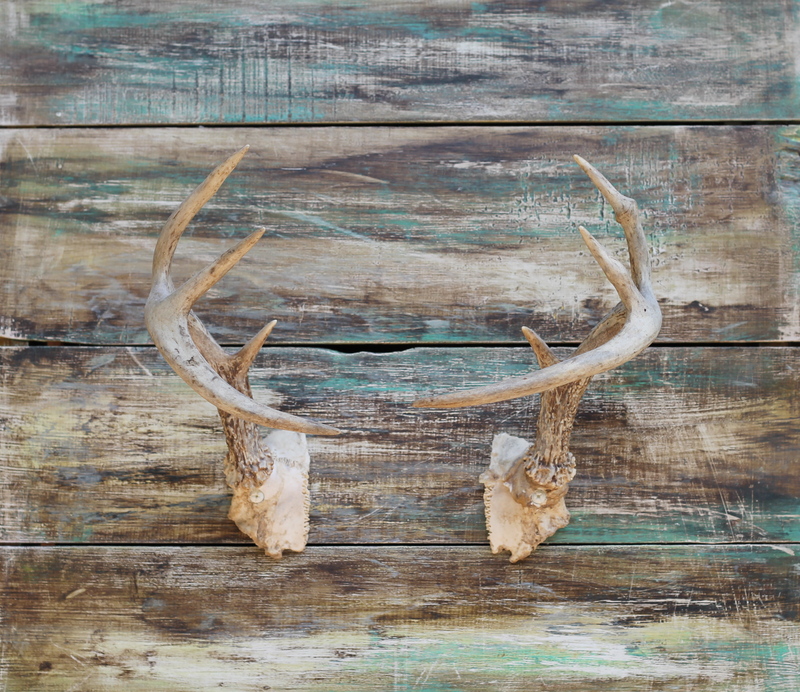 What do a bearded man and a pair of antlers have in common? Reclaimed wood is a nicer way of putting it. 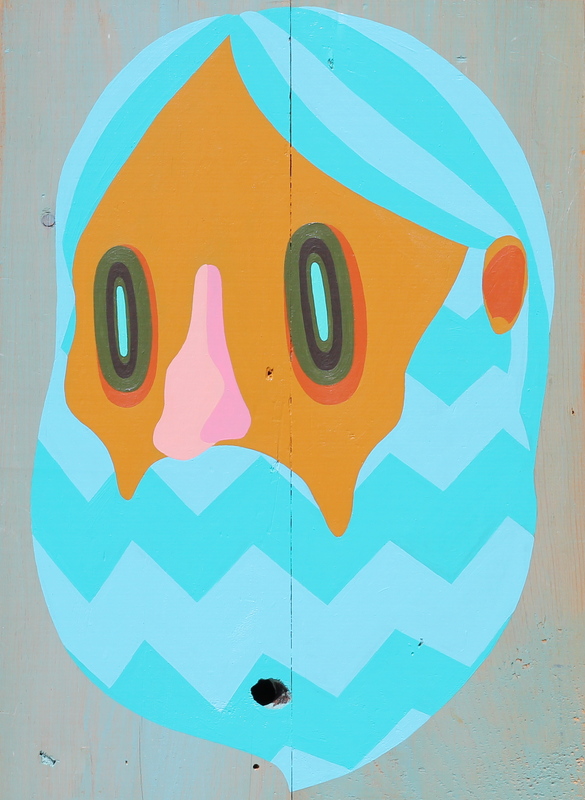 I am about 99% finished with the chevron-bearded man that I’ve been working on the past few weeks. Just a few final touches to clean up my lines and he’ll be ready to go. He’s painted on the last of a pile of scrap wood that I got from the drawers of an old dresser. The dresser was my father-in-law’s. It was his growing up. I’ve been working from that pile of scrap wood for a few years now. Here’s an older piece I did with a set of deer antlers. The antlers came from Jason, one of my best friends growing up. He originally gave them to me so I could make us both necklaces from the tips of the antlers. Really glad I never got around to that idea. Like I said in my last post, I end up using a lot of recycled materials in my art, which is great for a lot of reasons. I feel like I have to admit though, that it is primarily out of necessity – not a whole lot of money for new materials when you are just getting started. Plus, I just like seeing what I can make out of old materials. After all, old wood is still good wood.